October is upon us and Halloween is fast approaching, beckoning us to unleash our inner witches upon the mortal world. Yet, we have to wonder, which witch would we be? Would they be filled with light or have a tinge of dark magic? And most importantly, what powers do they wield within? 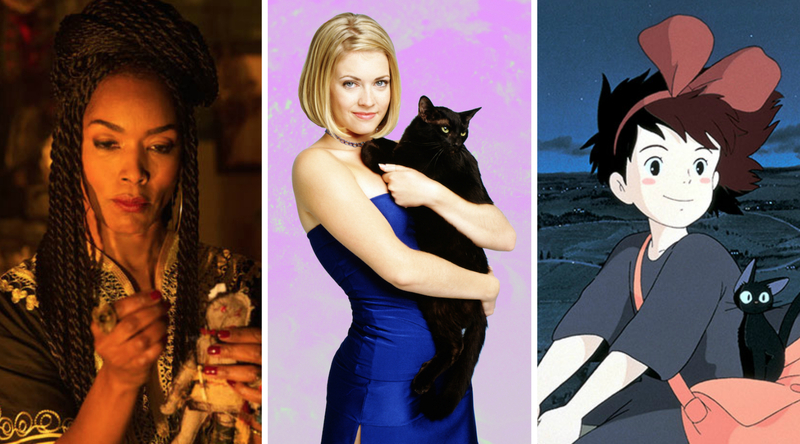 To find out, we’re looking to the zodiac signs (and to the lovely astrologer Jessica Adams), to help us uncover which fictional witch would cast her spell on us. Your eccentric disposition often causes you to exhibit streaks of independence. That’s why your loved ones often see you as progressive, while still being friendly and easy to get along with, of course. With this in mind, we can picture you jumping on a broom and heading off on an adventure to meet new friends and help whomever you meet along the way. 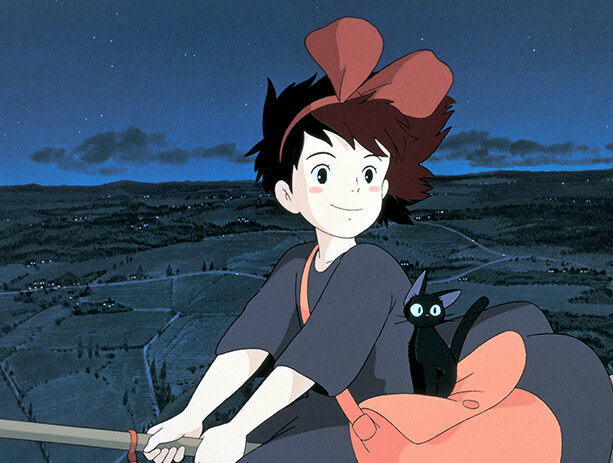 Just like Kiki from Kiki’s Delivery Service. No matter where you travel, you’ll always have the power of friendship on your side as you work to do good in this world. Many see your imagination as a work of magic, Pisces. This is especially the case when you use your artistic inclination to bring your fantastical ideas to life, using them to escape reality as you create your own dreamland. Someone else who also has their head in the clouds and amongst the stars? 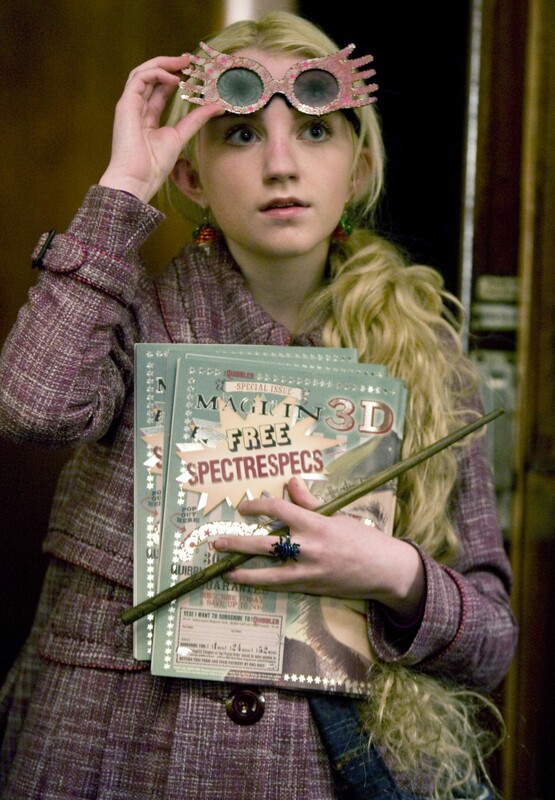 Harry Potter’s Luna Lovegood, who was lovingly described as giving off an aura of “distinct dottiness.” Now, put on your spectrespecs and get to letting your whimsicality roar like a lion. With your courage, determination, and optimism, you are often misunderstood – that’s because, on the outside, it may seem as though you’re aggressive and temperamental. But that’s only because no one understands just how passionate you are about whatever task is before you. You are a leader who likes a challenge and there’s nothing wrong with that – especially if it leads you to the Emerald City. 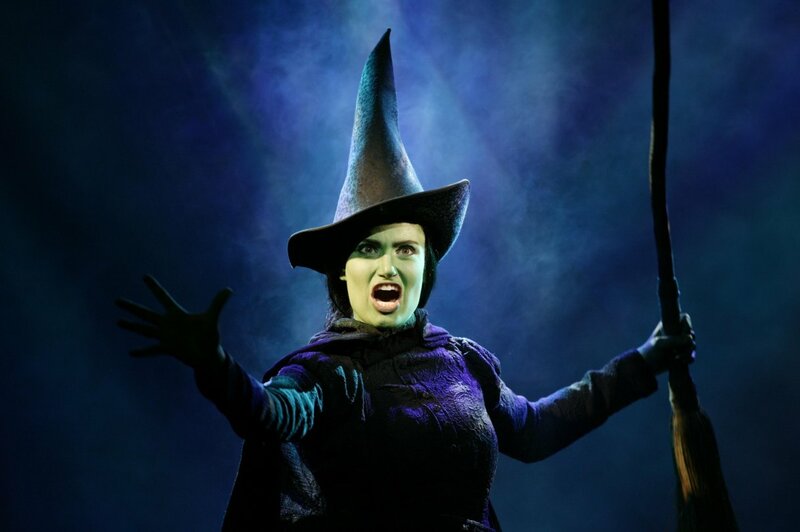 In other words: We feel that Elphaba, The Wicked Witch of the West, is your mystical soulmate. Just beware of flying monkeys (though you likely have them under control already). To balance out your practicality, you have your love of beautiful things. Though you are reliable and responsible, that won’t stop you from treating yourself every now and then. As a witch, it’s likely that you’d occasionally use magic when the mood strikes, but no more than that. You don’t want to abuse your powers, after all! 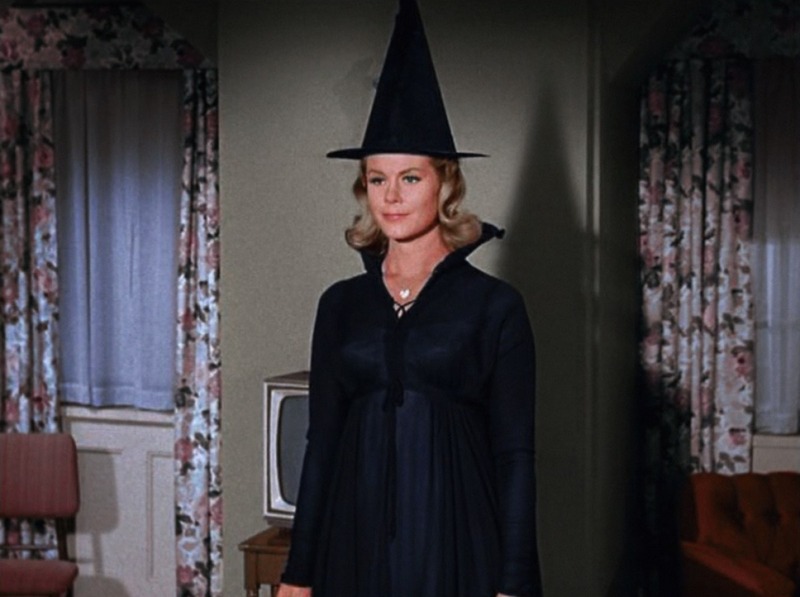 Just like Bewitched’s Samantha, who had the patience to bridge her two worlds and make them one. A little magic goes a long way, no? Since your life is anything but routine (which would have you bored in no time), we imagine that you’re constantly adapting to new situations and circumstances. Essentially, it’s never a dull day for you and your dynamic personality. That’s exactly why we see you as a Sabrina Spellman, whose curious, yet gentle, nature constantly kept us on the edge of our seats. We never knew what she would do next, but one thing we realized along the way: Her life was never, ever uneventful! In your being, emotions reign supreme. You are highly in tune with not only your own feelings, but with those of others as well. This often leads you to have a strong sense of sympathy, which beautifully compliments your sensitivity. 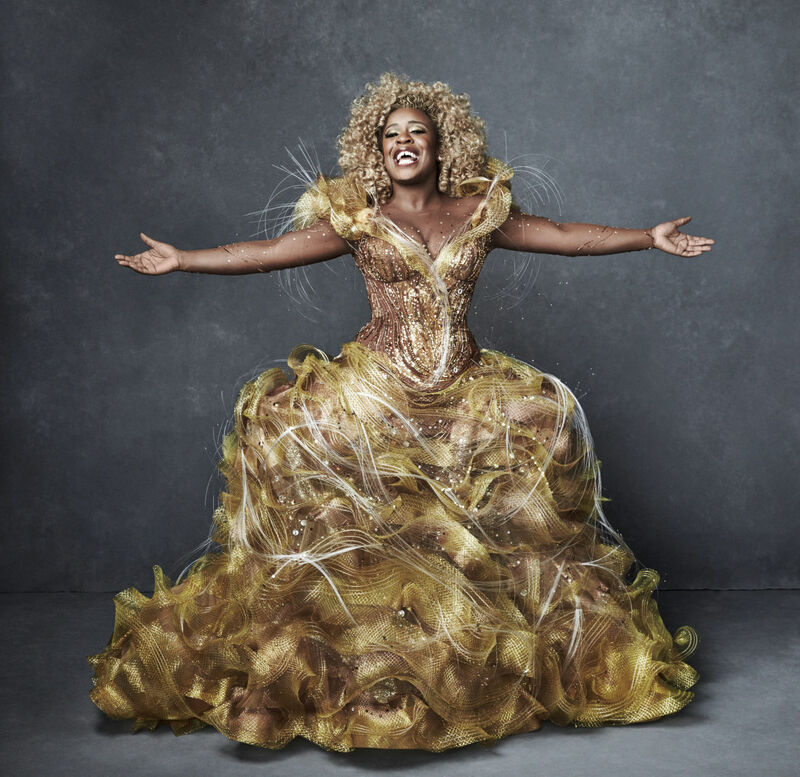 If you were to be a witch, you’d most definitely be a good one – just like Glinda! Not only would you give Dorothy her ruby slippers, but you’d also counsel her in the midst of turmoil. Yet, you have to remember to put your wand down and take some time for yourself to recoup after so much giving and not a lot of taking. If we were to make our way into the spotlight, we’d want you to be leading the way. That’s because you have the personality of a performer, of someone who has the warmth and creativity to put on a show crowds of people would love to watch. And trust us: Those crowds will love to admire you and all your energy. Now, when it comes to becoming a witchy being, we visualize you on a sparkly purple broom, soaring through the sky while singing your heart out. And Sarah Sanderson will be right beside you, ready to add her quirky showmanship to Hocus Pocus. When you combine your analytical and organized traits into one, what you get is a personality that’s distinctly hardworking. You pay attention to every little detail that’s before you and also make sure to approach all facets of your life with care and caution. 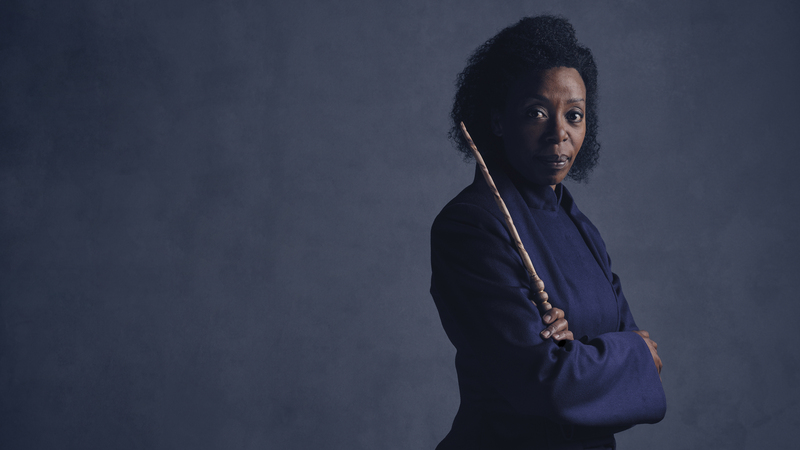 Now, when it comes to your witchy counterpart, we have a feeling you already know who we’re going to mention: Hermione. Yes, this is one Gryffindor who would understand your need to keep everything in perfect order. Now, that must sound like magic to you. We truly admire your thirst for fairness and balance, Libra. We especially commend you because you have a sense of peace about you, making us believe that everything will be okay as long as you are around. 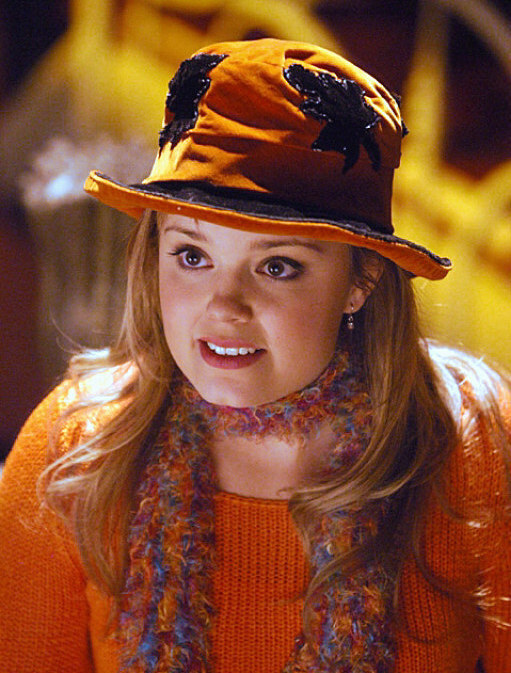 We can, in fact, see you getting along with Marnie from Halloweentown, since she never strayed from what she believed in (even though there was so much magical delight around her). And that’s the great thing about you, too – you can appreciate beauty, but won’t let it change how you cast your spells. Your intensity is as black as the nighttime sky and we can easily see you channeling that energy in a position of power. Perhaps you’d lead your own cult of witches along the way, protecting them and helping them embrace their magical ways. 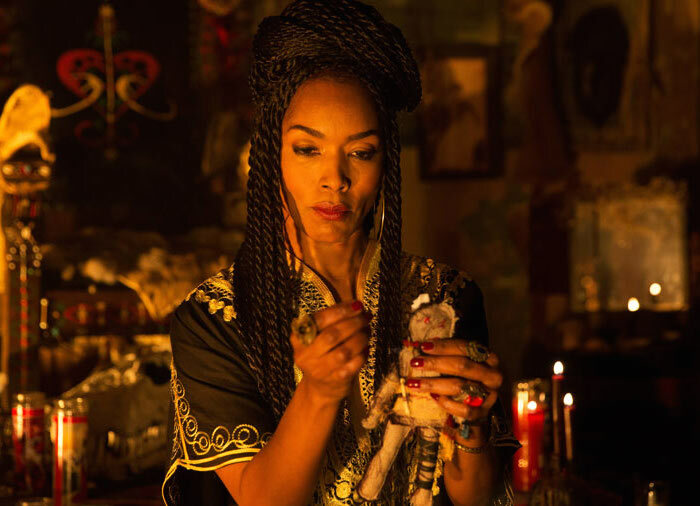 Yup, just like American Horror Story: Coven’s Marie Laveau, whose fierceness drives everyone around her forward while her stubbornness keeps things going exactly how she’d like. Just make sure to keep your dark moods in check and you’ll be golden. Every choice you make in your life is governed by freedom. Specifically, your decisions are ruled by your desire to always be free, to never be confined by anyone or anything. From the outside, many think this makes you a bit impulsive, but you don’t see it that way. Instead, you feel that freedom keeps your idealism flowing. Now, we have a strong feeling that Practical Magic’s Gillian Owens would understand your plight for flight. It’s very likely your free spirits would easily connect across time and space. Your powers of self-control and responsibility are strong, which is precisely what makes you a good manager. You rarely let your emotions get the best of you, but when you do, you can’t help but allow your caring, familial side to shine. Not only are you good at protecting yourself, but you’re also good at protecting others (especially since you tend to zero in on what’s wrong with your surroundings). 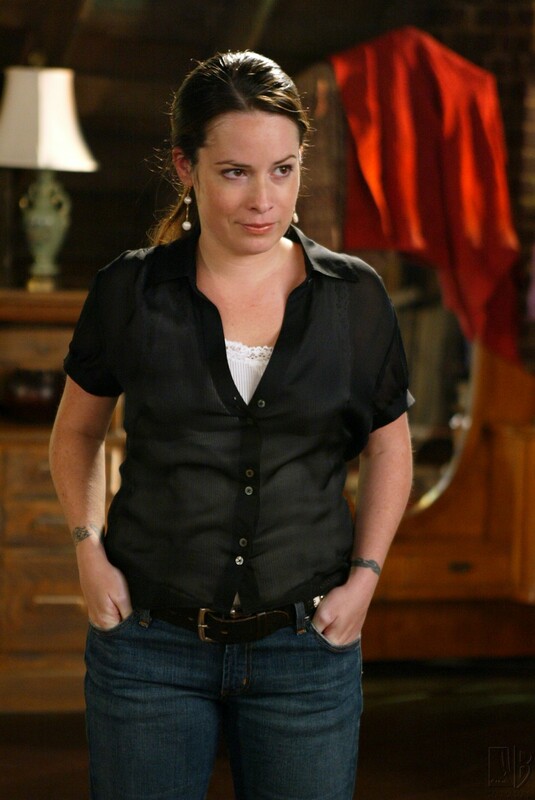 Charmed’s Piper Halliwell is someone who would get that and would likely mirror your level-headed perspective, even in the face of magic and mayhem.